If you are a history freak then opt for Amar Sagar or Bada Sagar and live the rich cultural heritage once and forever. Want to wind the clock backward! Visit Fossil Park and let your geological part take the initiative. Are you a conservationist? 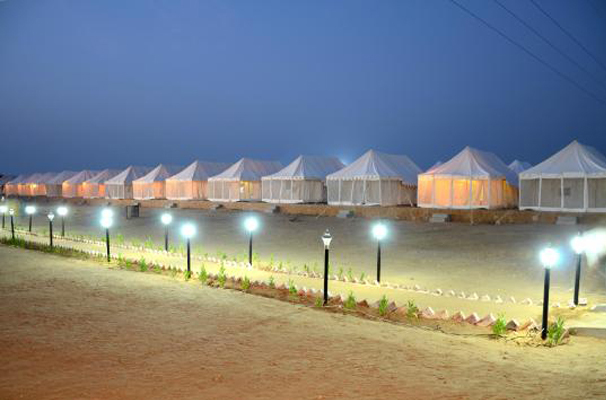 You can try your hands at the Desert National park or opt for Phalodi if you prefer extreme solitude. 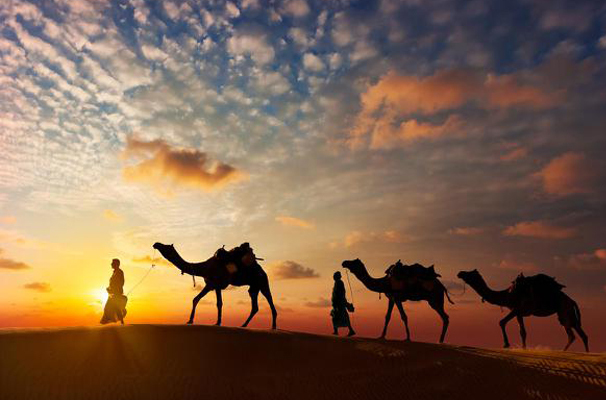 There is so much to see and explore in Jaisalmer! 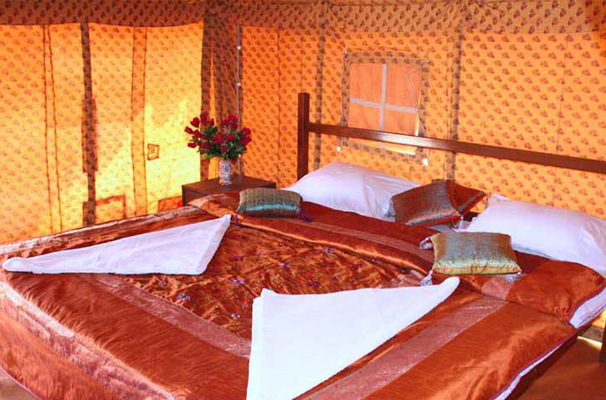 Apart from Jaisalmer, you can also visit other tourist attractions of Rajasthan such as Jaipur, Jodhpur, Udaipur, and Ranakpur.